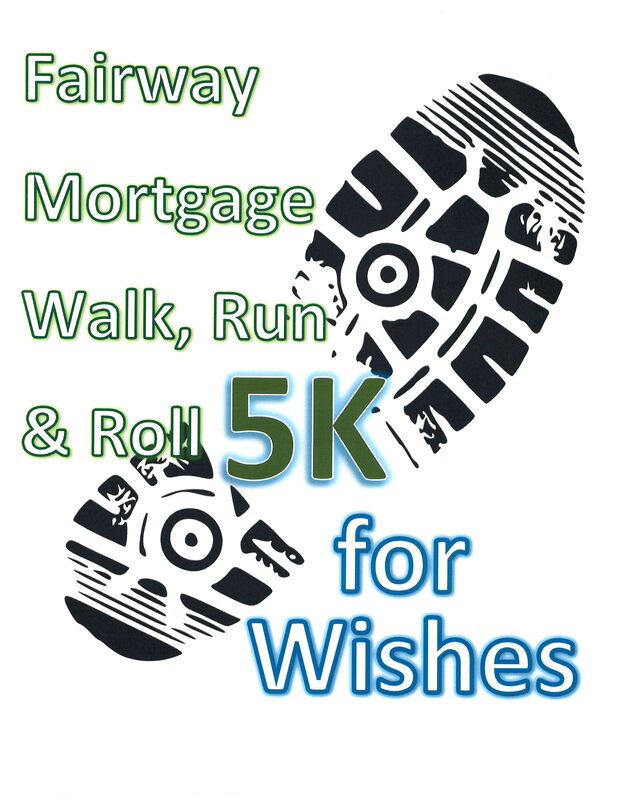 This year I'm going to be running in the First Annual Fairway Mortgage Walk, Run, & Roll 5K for Wishes in support of the Make-A- Wish Foundation. It's no marathon, but it's the perfect opportunity to get back into running and support a great cause! My target goal is $500, so I appreciate whatever support you can give... the more you give, the less Dan will have to! But all kidding aside (not really, I'll make him), this is a great cause which will make the day of a child and their family who need it.